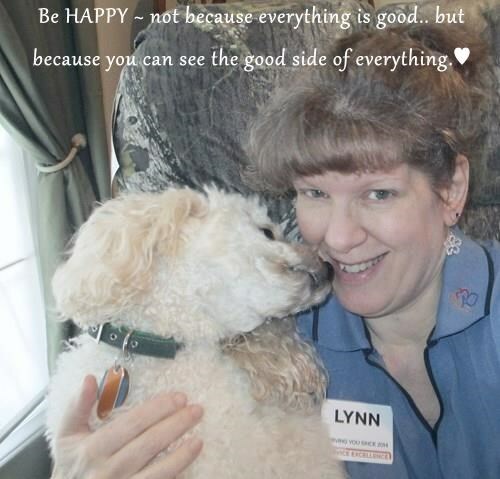 This week’s Featured Fur Monsters come from ICHC regular Lynne Lane (furrgetmenot). 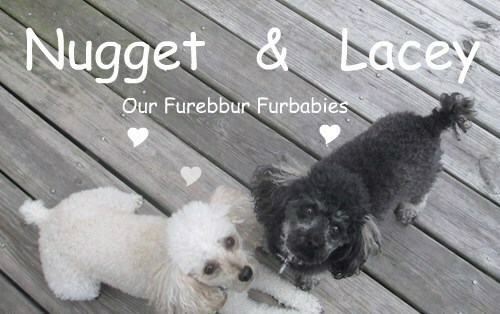 Read along as she tells the story of her two adorable fur babies—Nugget and Lacey. Lynne was always a cat person, but allergies forced her to live with her 6 beloved cats in constant pain. 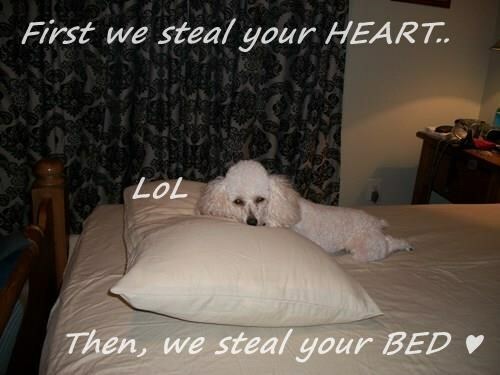 This is where Nugget comes in. 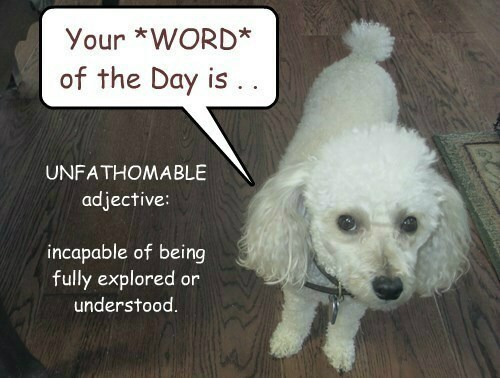 Lynne’s husband surprised her with a poodle pup, a new fur baby she could take care of allergy free! 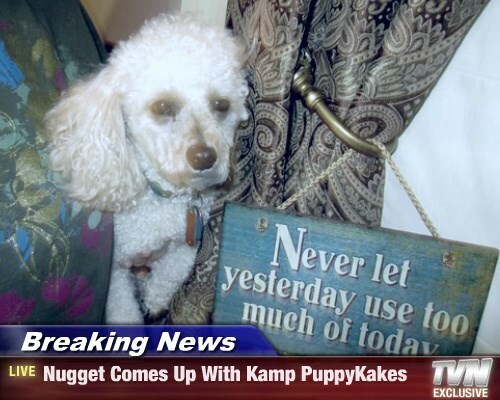 Nugget was happy in his new home, but developed separation anxiety and other problems. He needed a friend! Lynn and her husband adopted Lacey, Nugget’s sister, and together both of them LOVE playing with their dozens of toys. Watch their “Toy-nado” below! Now, Nugget and Lacey are big parts of the ICHC community. 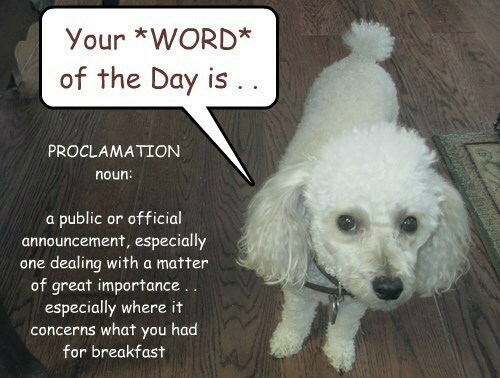 Check out “Nugget’s Word of the Day” here. Be sure to check out the two sites above, and say hi to Lynn, Nugget and Lacey when you see them around on ICHC! Posted in Community | 14 Comments | Leave another comment! 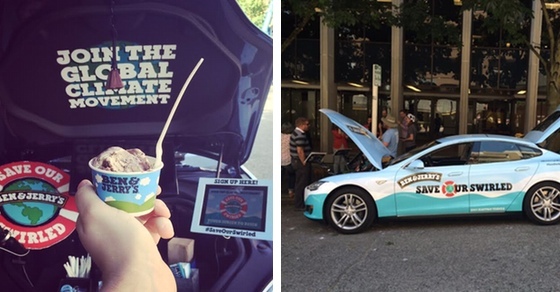 Save Our Swirled: Ben & Jerry’s Visits Cheezburger HQ! Nothing tastes better than free ice cream. Well, except maybe getting free ice cream while ALSO supporting a worthy cause. 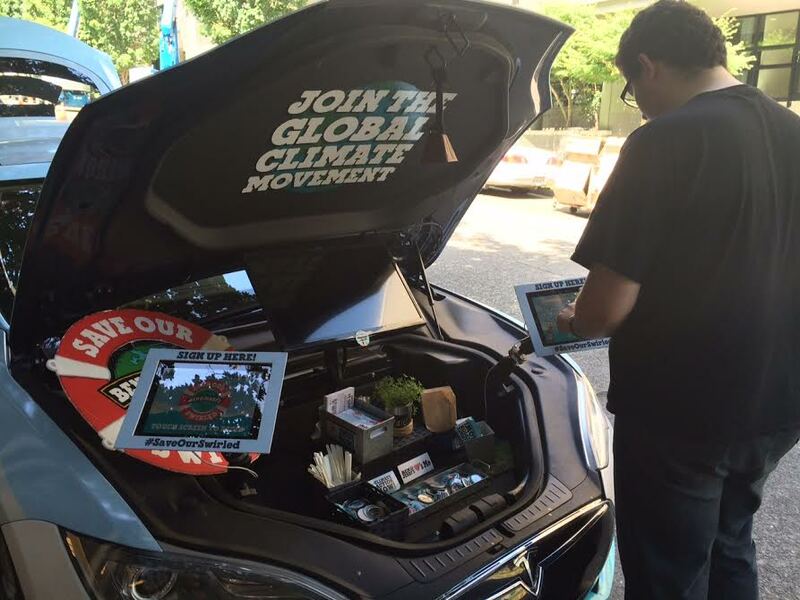 Ben & Jerry’s (the best ice cream company, like…ever) stopped by the Cheezburger offices today with their ice cream-delivering Tesla as part of the ‘Save Our Swirled’ climate change campaign. The campaign, in collaboration with Avaaz, is calling on world leaders to tackle climate change at an upcoming summit in Paris. 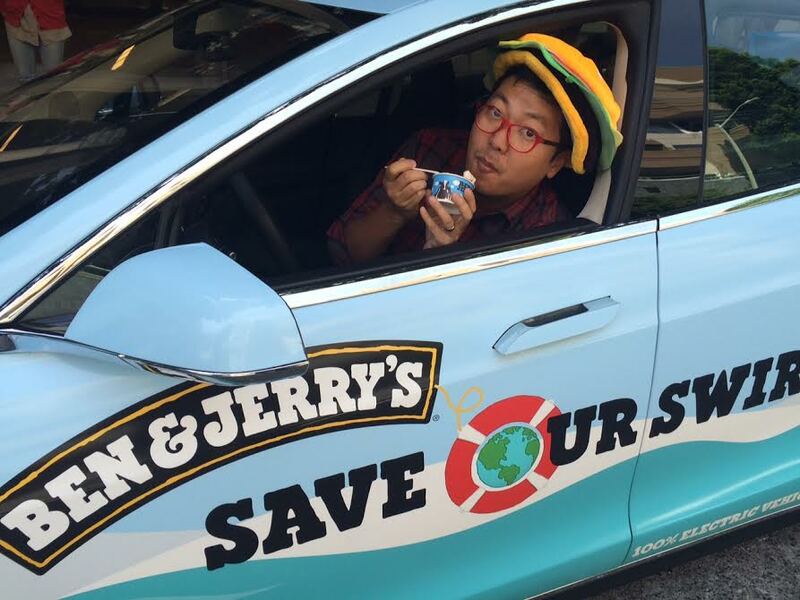 Ben & Jerry’s goal is for international leaders to work toward 100 percent clean energy by 2050. Along with the sweet, sweet ice cream, Ben & Jerry’s collected our signatures for a petition urging action on climate change. The ‘Save Our Swirled Tour’ will be in Seattle through June 27, and then it moves to the East Coast. Posted in Events | 3 Comments | Leave another comment! Are you ready for some welcome changes to the Cheezburger commenting platform? No, you aren’t having déjà vu. Many of you may remember in April when we announced that our old commenting platform was being dissolved. We have since implemented a new, improved system that has gotten a lot of positive feedback from the community. BUT there is always room for improvement! In order to continue building a strong relationship with our loyal Cheezburger community, we will be rolling out several new and positive additions to commenting starting now. Cheezburger editors will now have the ability to feature interesting or useful community comments in a special space at the top of a comment thread. This will allow our most dedicated Burgers to rise to the top and increase the overall quality of comments. The featured comment will also be indicated with this special tag in the original place on the thread. Just make sure that your comments follows our Community Standards. Speaking of those, if you see a comment you think is inappropriate, flag it and a moderator will take a look at it. You will now be able to see when a Cheezburger staff member comments on a post or responds to a user comment. 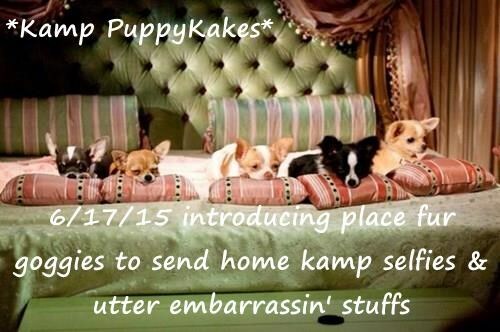 A special moniker next to their username will indicate they are on staff. We are all super excited for the updates to roll out. If you have any questions or ideas for how we can continue to improve these features, let us know below! Until then—happy commenting! Posted in Community | 1 Comment | Leave another comment! Today on Twitter the hashtag #InThe90sIThought was trending all day long and the nostalgia has been entirely too real for one 90s kid to handle. Let’s be honest, times were much simpler in the 90s. There was no FOMO caused by social media anxiety and your Beanie Baby collection was all you needed to check up on when you got home. We want to hear what was going through your brain in the 90s. In the comments below, use #InThe90sIThought and join us in our nostalgic adventure back to the days when Blockbuster thrived and your Tamagotchi was the only one that needed you. Here is a collection of our favorite tweets from the day for some guidance. We Want Your Front Page Submissions! The weekend is over and it’s time to get back to the Internet, or whatever it is you do on the side. This week I collected a list of the very best user submissions from the app, as well as a list of my favorite GIFs from the week. Now, I’d like to see what you thought should have made the front pages. Submit your most favorite things in the comments below! Posted in Community | 29 Comments | Leave another comment!